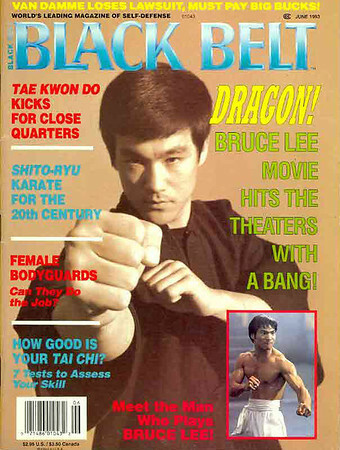 Bruce Jun Fan Lee was born in the hour of the Dragon, between 6 and 8 a.m., in the year of the Dragon on November 27, 1940 at the Jackson Street Hospital in San Franciscos Chinatown. Today, a plaque in the hospital's entry commemorates the place of his birth. 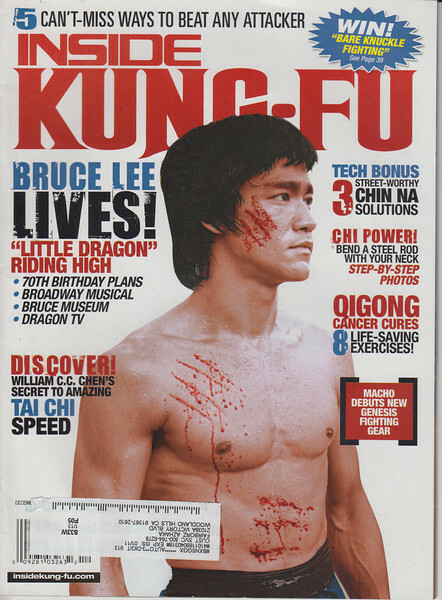 Bruceâ€™s birth, in the hour and the year of the Dragon, is a powerful symbol in Chinese astrology. It would be a strong omen of the powerful life that was to be lived by Bruce Lee and the explosive impact his life would have on countless others. 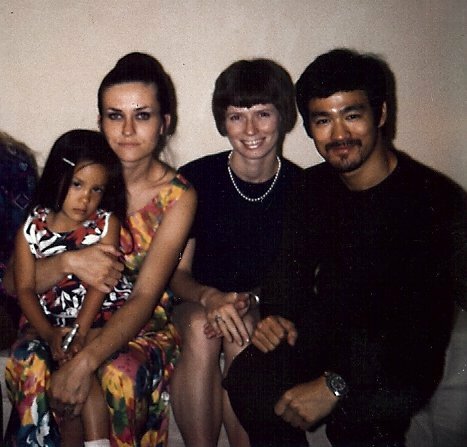 Bruce was the fourth child born to Lee Hoi Chuen and his wife Grace Ho. He had two older sisters, Phoebe and Agnes, an older brother, Peter, and a younger brother, Robert. Lee Hoi Chuen was, by profession, a comedian in the Chinese opera and an actor in Cantonese films. At the time Bruce was born, Mr. and Mrs. Lee were on tour with the opera company in the United States. Thus, it was fortuitous for Bruce's future that his birth took place in America, as he would return 18 years later to claim his birthright of American citizenship. Bruce's parents gave him the name â€œJun Fan.â€ Since it is Chinese custom to put the surname first, Bruce's full name is written Lee Jun Fan. The true meaning of Jun Fan deserves an explanation as it, too, would foretell the journey of the newly born Lee son. Literally, JUN means to arouse to the active state or make prosperous. It was a common middle name used by Hong Kong Chinese boys in those days, understandably because China and the Chinese people were very vulnerable at that time, and everyone, including Bruceâ€™s parents, wanted the "sleeping lion of the East" to wake up. The FAN syllable refers to the Chinese name for San Francisco, but its true meaning is "fence of a garden" or "bordering subordinate countries of a big country." During the period of the Ching Dynasty (1644-1911), many Chinese immigrated to Hawaii and San Francisco as laborers, and the implication became that the United States was FAN of the Great Ching Empire. Thus the true meaning of Bruce's name--JUN FAN--was "to arouse and make FAN (the United States) prosperous." The gut feeling of many Chinese at that time, who felt suppressed by and inferior to foreign powers, was that they wished to outshine the more superior countries and regain the Golden Age of China. Bruce's parents wanted Bruce to have his name shine and shake the foreign countries, which he certainly succeeded in doing. The English name, BRUCE, was given to the baby boy by a nurse in the Jackson Street Hospital although he was never to use this name until he entered secondary school and began his study of the English language. The story goes that on the first day of English class, the students were asked to write down their English names, and Bruce, not knowing his name, copied the name of the student next to him. 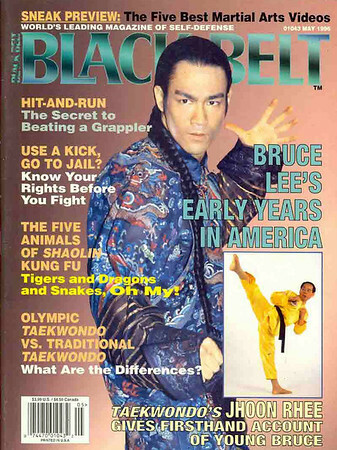 His family almost never used the name Bruce, especially in his growing up years when his nickname in the family was "SAI FON," which literally means Little Peacock. This is a girl's nickname, but in being applied to Bruce, it had a serious purpose. The first-born child of Mr. and Mrs. Lee had been a boy who did not survive infancy. Their belief was that if the gods did not favor the birth of a male child, the babe might be taken away. Thus, the name, Little Peacock, was used as a ruse to fool the gods into thinking that Bruce was a girl. It was a term of great affection within the family circle. years old, leaning precariously off the balcony of their home raising his fist to the Japanese Zeros circling above. Another nickname the family often applied to Bruce was "Mo Si Ting" which means "never sits still" and aptly described his personality. The Japanese occupation was Bruce's first prescient memory, but Hong Kong had been a British Crown Colony since the late 1800's. The English returned to power at the end of the war. It is not hard to see why young Bruce would have rebellious feelings toward foreign usurpation of his homeland. In his teenage years Bruce was exposed to the common practice of unfriendly taunting by English school boys who appeared to feel superior to the Chinese. It is not surprising that Bruce and his friends retaliated by returning the taunts and sometimes getting into fights with the English boys. 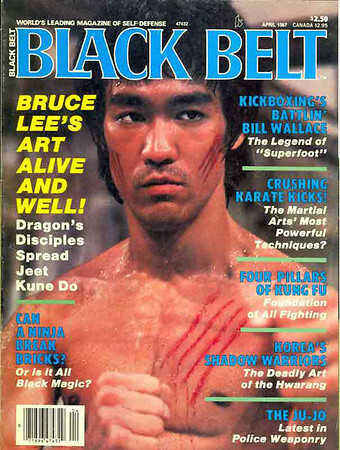 This atmosphere laid the background for Bruce to begin his study of martial arts. 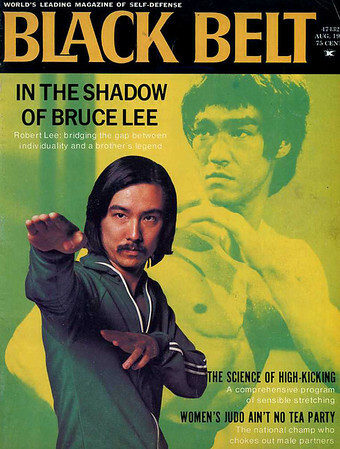 At the age of 13, Bruce was introduced to Master Yip Man, a teacher of the Wing Chun style of gung fu. For five years Bruce studied diligently and became very proficient. He greatly revered Yip Man as a master teacher and wise man and frequently visited with him in later years. 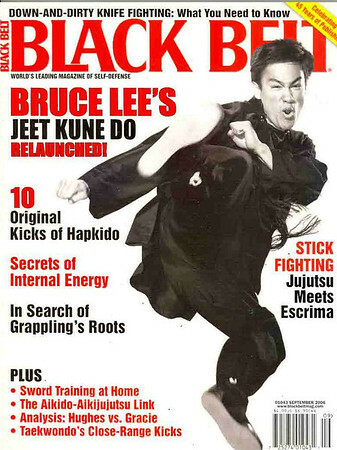 When he first took up gung fu, he used his new skills to pummel his adversaries, but it did not take long for Bruce to learn that the real value of martial arts training is that the skills of physical combat instill confidence to the point that one does not feel the constant need to defend one's honor through fighting. In high school, Bruce, now no longer a weak child, was beginning to hone his body through hard training. One of his accomplishments was winning an interschool Boxing Championship against an English student in which the Marquis of Queensbury rules were followed and no kicking was allowed. 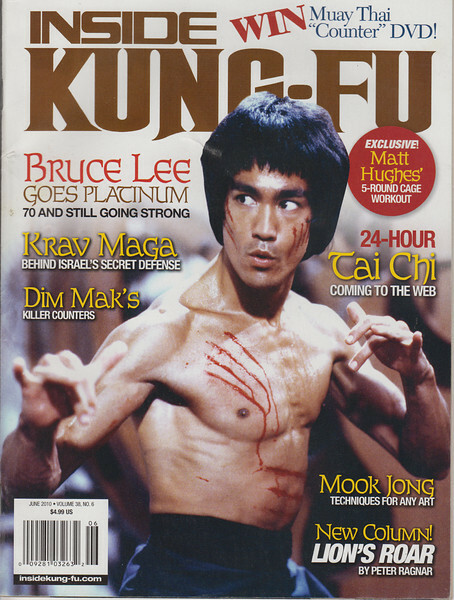 Given the graceful movements, which would later be spectacularly displayed in his films, it is no surprise that Bruce was also a terrific dancer, and in 1958 he won the Hong Kong Cha Cha Championship. He studied dancing as assiduously as he did gung fu, keeping a notebook in which he had noted 108 different cha cha steps. It is easy to see that Bruce possessed the traits of self-discipline and hard work which would later hold him in good stead, even though at this stage he was not among the best academic students in the class. 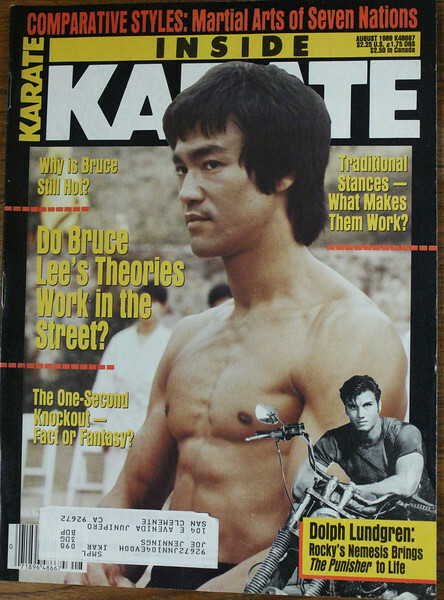 In addition to his studies, gung fu and dancing, Bruce had another side interest during his school years. He was a child actor under the tutelage of his father who must have known from an early age that Bruce had a streak of showmanship. Bruce's very first role was as a babe in arms as he was carried onto the stage. By the time he was 18, he had appeared in 20 films. In those days movie making was not particularly glamorous or remunerative in Hong Kong, but Bruce loved acting. His mother often told stories of how Bruce was impossible to wake up to go to school, but just a tap on the shoulder at midnight would rouse him from his bed to go to the film studio. 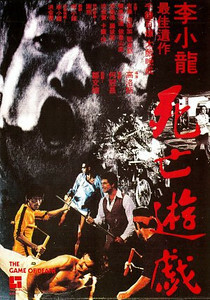 Movies were most often made at night in Hong Kong in order to minimize the sounds of the city. (See Filmography) At the age of 18, Bruce was looking for new vistas in his life, as were his parents who were discouraged that Bruce had not made more progress academically. It was common practice for high school graduates to go overseas to attend colleges, but that required excellent grades. Bruceâ€™s brother and sister had come to the United States on student visas for their higher education. Although Bruce had not formally graduated from high school, and was more interested in gung fu, dancing and acting, his family decided that it was time for him to return to the land of his birth and find his future there. In April of 1959, with $100 in his pocket, Bruce boarded a steamship in the American Presidents Line and began his voyage to San Francisco. His passage was in the lower decks of the ship, but it didnâ€™t take long for Bruce to be invited up to the first class accommodations to teach the passengers the cha cha. 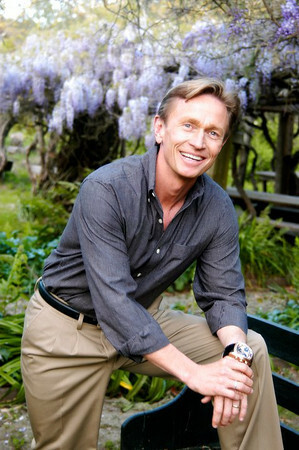 Landing in San Francisco, Bruce was armed with the knowledge that his dancing abilities might provide him a living, so his first job was as a dance instructor. 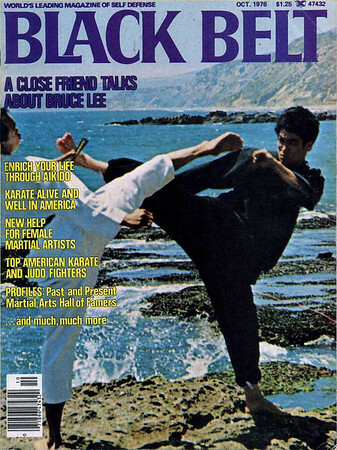 One of his first students was Bob Lee, brother of James Y. Lee, who would become Bruceâ€™s great friend, colleague in the martial arts, and eventually partner and Assistant Instructor of the Oakland Jun Fan Gung Fu Institute. Bruce did not stay long in San Francisco, but traveled to Seattle where a family friend, Ruby Chow, had a restaurant and had promised Bruce a job and living quarters above the restaurant. By now Bruce had left his acting and dancing passions behind and was intent on furthering his education. He enrolled at Edison Technical School where he fulfilled the requirements for the equivalent of high school graduation and then enrolled at the University of Washington. Typical of his personality traits, he attacked learning colloquial English as he had his martial arts training. Not content to speak like a foreigner, he applied himself to learning idiosyncrasies of speech. His library contained numerous books, underlined and dog-eared on common English idiomatic phrases. Although he never quite lost the hint of an English accent when speaking, his ability to turn a phrase or â€œbe coolâ€ was amazing for one who did not speak a word of the language until the age of 12. Bruceâ€™s written English skills exceeded his spoken language abilities at first because he had been well tutored in the Kingâ€™s proper English prose in Hong Kong. When his wife-to-be met him at the University of Washington, he easily edited her English papers for correct grammar and syntax. 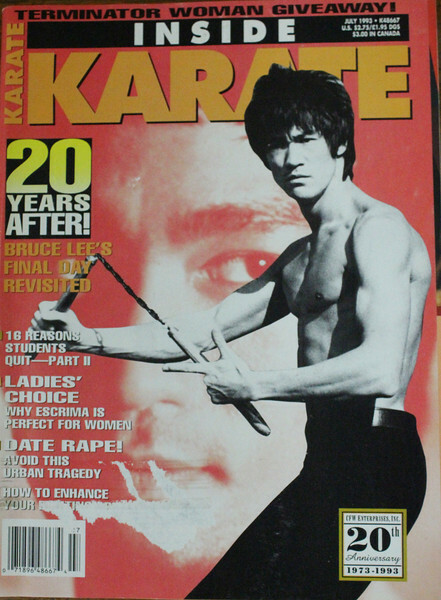 In the three years that Bruce studied at the university, he supported himself by teaching gung fu, having by this time given up working in the restaurant, stuffing newspapers or various other odd jobs. He and a few of his new friends would meet in parking lots, garages or any open space and play around with gung fu techniques. In the late â€˜50â€™s and early â€˜60â€™s, â€œgung fuâ€ was an unknown term; in fact, the only physical art that might be listed in the yellow pages was Judo. Even the name â€œkarateâ€ was not a familiar term. The small group of friends was intrigued by this art called gung fu. 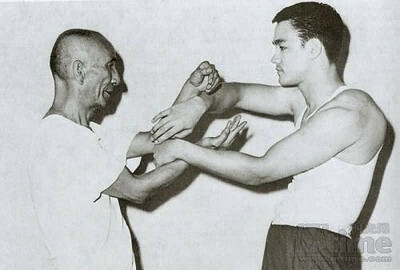 One of the first students in this group was Jesse Glover who continues to teach some of Bruceâ€™s early techniques to this day. 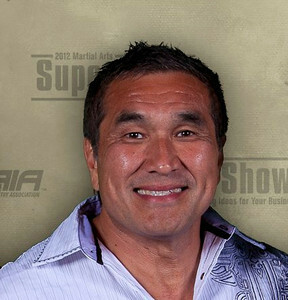 It was during this period that Bruce and Taky Kimura became friends. 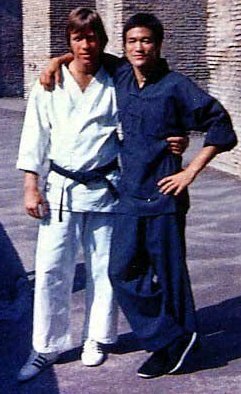 Not only would Taky become Bruceâ€™s gung fu student and the first Assistant Instructor he ever had, but the friendship forged between the two men was a source of love and strength for both of them. Taky Kimura has continued to be Bruceâ€™s staunch supporter, devoting endless hours to preserving his art and philosophy throughout the 30 years since Bruceâ€™s passing. Institute. 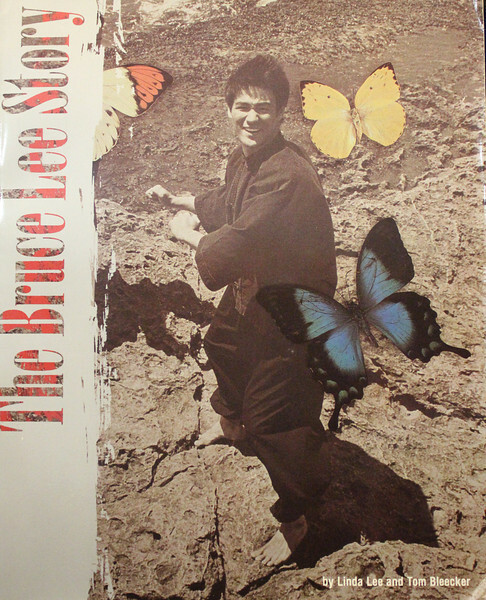 In 1963, having established a dedicated group of students and having given numerous demonstrations at the university, Bruce thought he might attract more students by opening a larger school at 4750 University Way where he also lived in a small room in the back of the kwoon. the hands of Taky Kimura, Bruce and Linda moved to Oakland where Bruce opened his second school with JamesLee. The two men had formed a friendship over the years with each traveling frequently between Seattle and Oakland. James was a gung fu man from way back, but when he saw Bruceâ€™s stuff he was so impressed that he wanted to join with him in starting a school. Thus the second branch of the Jun Fan Gung Fu Institute was founded. comments while at the same time emphatically demonstrating his power, precision and speed. Son.â€ Jay told the producer about having seen this spectacular young Chinese man giving a gung fu demonstration just a few nights before. Mr. Dozier obtained a copy of the film that was taken at Ed Parkerâ€™s tournament. The next week he called Bruce at home in Oakland and invited him to come to Los Angeles for a screen test. Bruceâ€™s screen test was impressive, but in the meantime plans for â€œNumber One Sonâ€ had been scuttled. Mr. Dozier was now immersed in the production of the â€œBatmanâ€ TV series, but still he wanted to hang onto Bruce. 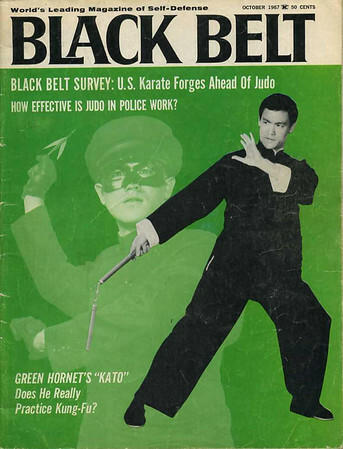 The plan was that if Batman was successful for more than one season, then Dozier wanted to capitalize on the popularity of another comic book character, â€œThe Green Hornetâ€ with Bruce playing the part of Kato. To keep Bruce from signing with someone else, Mr. Dozier paid him an $1,800 option for one year. Upon leaving Hong Kong, Bruce and his family traveled to Seattle where they stayed with Lindaâ€™s family for another four months. During this time Bruce spent a great deal of time with Taky and the students at the Seattle school. After Seattle, the family moved back to James Leeâ€™s house in Oakland for several months before making the move to Los Angeles. 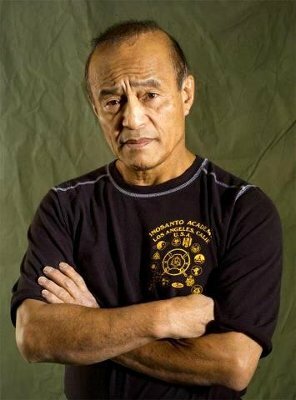 In Los Angeles, he got better acquainted with Dan Inosanto whom he had known through Ed Parker. 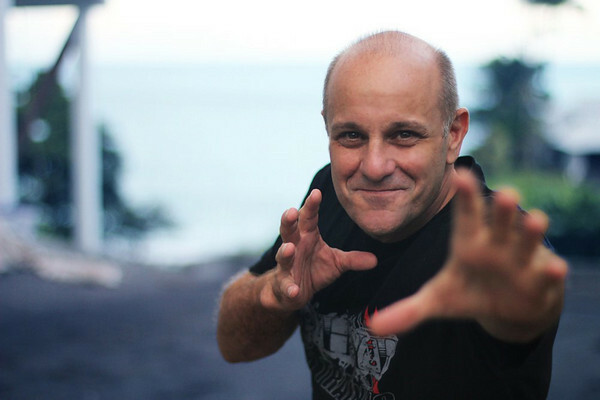 It was not long before Bruce opened his third gung fu school with Dan as his assistant instructor During this entire year of traveling and working closely with his best gung fu colleagues, Bruce was going through a period of intense self-exploration. Bruce was always a goal setter. However, he was never obstinate about his goals and if the wind changed, he could steer his life on a different course. 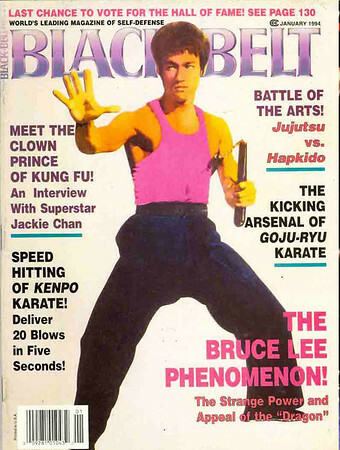 He was in a period of transition at this time, deciding whether to make acting his career or continue on the path of opening nationwide schools of gung fu. His decision was to focus on acting and see if he could turn it into a productive career. 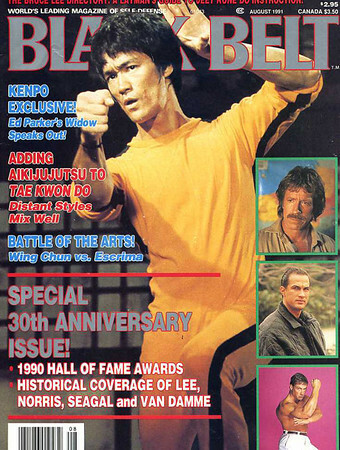 He often said his passion was pursuit of the martial arts, but his career choice was filmmaking. were spent in his backyard or in the kwoon, one on one with students. They were like members of the family. 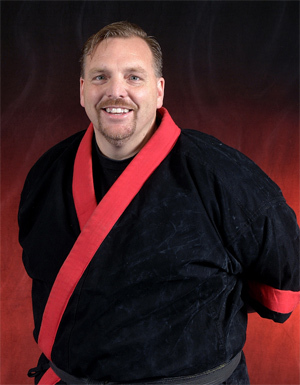 His love for his martial arts was not something he wanted to turn into a business. 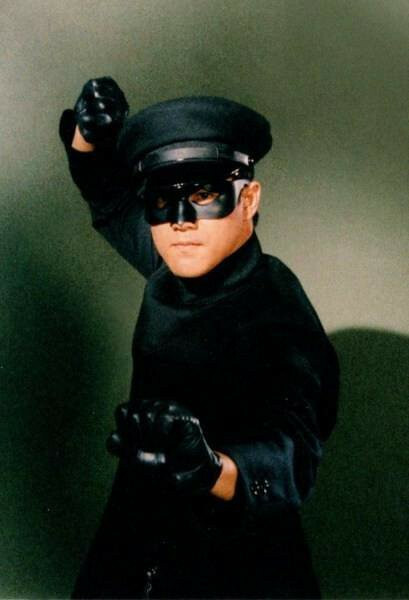 In 1966, production started on â€œThe Green Hornet.â€ The filming lasted for six months, the series for one season, and that was the end of it. Bruceâ€™s take home pay was $313 a week, which seemed like a lot of money at the time. When they first started filming, the cameras were not able to record the fight scenes clearly because of Bruceâ€™s speed. They asked him to slow down to capture the action. 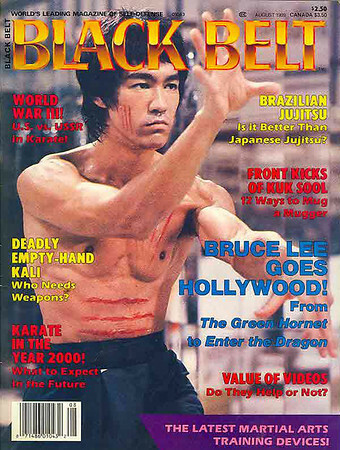 Bruceâ€™s gung fu moves thrilled audiences, and the series became a sought-after collector item in later years. Bruce maintained a friendship with Van Williams who played the part of Britt Reid. Steve McQueen, James Coburn, Stirling Silliphant, Sy Weintraub, Ted Ashley, Joe Hyams, James Garner and others. 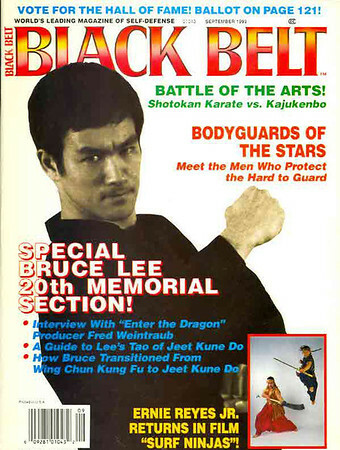 During this time Bruce continued the process he had started in Oakland in 1964, the evolution of his way of martial arts, which he called Jeet Kune Do, â€œThe Way of The Intercepting Fist.â€ He read and wrote extensively his thoughts about physical combat, the psychology of fighting, the philosophical roots of martial arts, and about motivation, self-actualization and liberation of the individual. 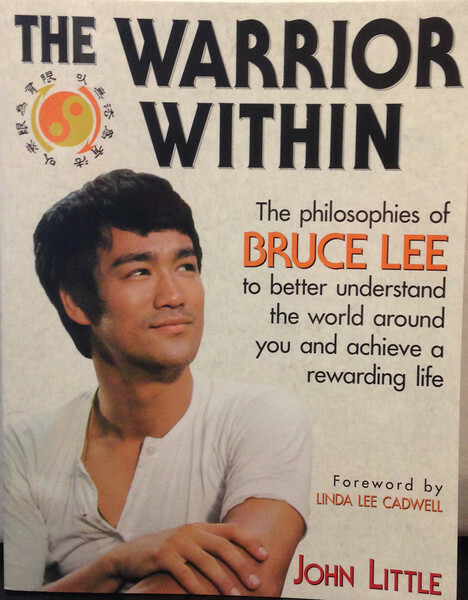 Thanks to this period in his life, which was at times frustrating, we know more about the mind of Bruce Lee through his writings. something he always did, Bruce picked up a 125-pound barbell and did a â€œgood morningâ€ exercise. That consists of resting the barbell on oneâ€™s shoulders and bending straight over at the waist. After much pain and many tests, it was determined that he had sustained an injury to the fourth sacral nerve. He was ordered to complete bed rest and told that undoubtedly he would never do gung fu again. For the next six months, Bruce stayed in bed. It was an extremely frustrating, depressing and painful time, and a time to redefine goals. It was also during this time that he did a great deal of the writing that has been preserved. After several months, Bruce instituted his own recovery program and began walking, gingerly at first, and gradually built up his strength. He was determined that he would do his beloved gung fu again. As can be seen by his later films, he did recover full use of his body, but he constantly had to take measures like icing, massage and rest to take care of his back. Bruce was always imagining story ideas. One of the projects he had been working on was the idea of a television series set in the Old West, featuring an Eastern monk who roamed the countryside solving problems. He pitched the idea at Warner Bros. and it was enthusiastically received. 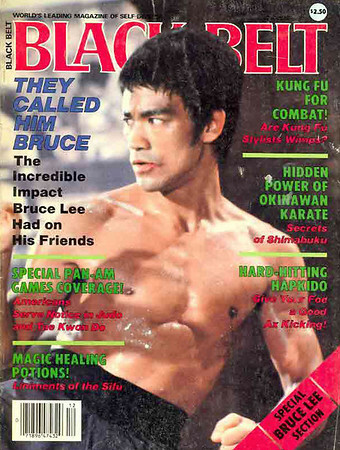 The producers talked at great length to Bruce about the proposed series always with the intent that Bruce would play the role of the Eastern wise man. In the end, the role was not offered to Bruce; instead it went to David Carradine. 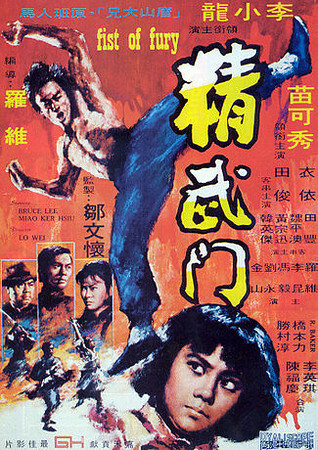 The series was â€œKung Fu.â€ The studio claimed that a Chinese man was not a bankable star at that time. Hugely disappointed, Bruce sought other ways to break down the studio doors. for locations. Unfortunately the right locations could not be found, the studio backed off, and the project was put on the back burner. Thwarted again in his effort to make a go of his acting career, Bruce devised a new approach to his goal. 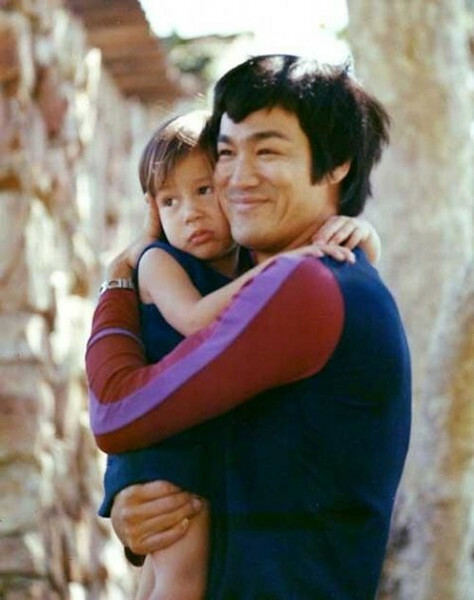 In 1970, when Bruce was getting his strength back from his back injury, he took a trip to Hong Kong with son Brandon, age five. He was surprised when he was greeted as â€œKato,â€ the local boy who had been on American TV. He was asked to appear on TV talk shows. He was not aware that Hong Kong film producers were viewing him with interest. In 1971, about the time that â€œThe Silent Fluteâ€ failed to materialize, Hong Kong producer Raymond Chow contacted Bruce to interest him in doing two films for Golden Harvest. Bruce decided to do it, reasoning that if he couldnâ€™t enter the front door of the American studios, he would go to Hong Kong, establish himself there and come back in through the side door. 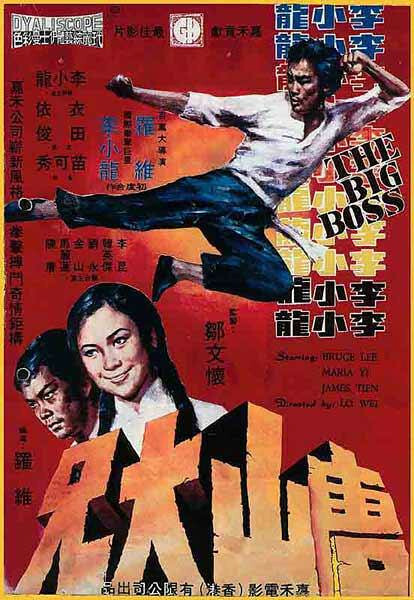 In the summer of 1971, Bruce left Los Angeles to fly to Hong Kong, then on to Thailand for the making of â€œThe Big Boss,â€ later called â€œFists of Fury.â€ Between Hong Kong and Thailand, producer Run Run Shaw attempted to intercede and woo Bruce away from Golden Harvest. 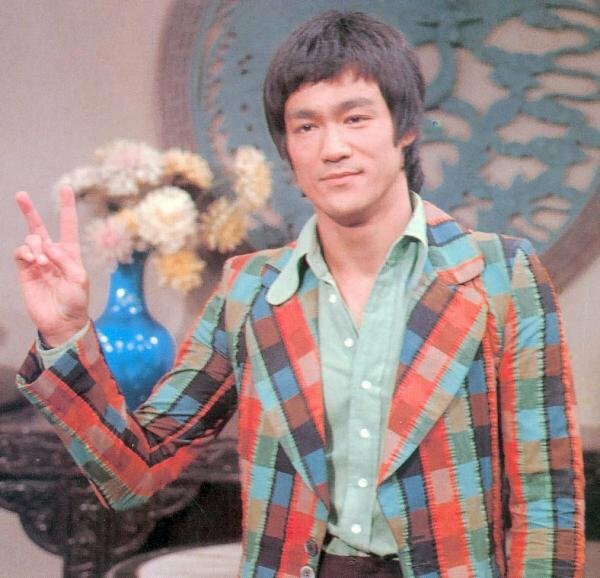 But Bruce had signed a deal so he stayed with Raymond Chow. Bruceâ€™s family did not accompany him on this trip because the village where the film was made was not suitable for small children. It was also felt that if this film was not a hit, Bruce might be back in L.A. sooner than expected. Although the working conditions were difficult, and the production quality substandard to what Bruce was accustomed, â€œThe Big Bossâ€ was a huge success. The premier took place at midnight, as was Hong Kong custom. Chinese audiences are infamous for expressing their emotions during filmsâ€”both positive and negative. The entire cast and production team were very nervous, no one more so than Bruce. At the end of the showing, the entire audience was silent for a moment, then erupted in cheers and hailed their new hero who was viewing from the back of the theater. Concord Productions. 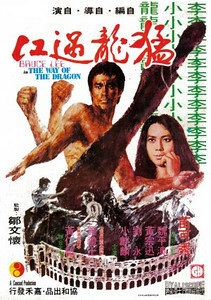 Not only did Bruce write â€œThe Way of the Dragon,â€ also called â€œReturn of the Dragon,â€ but he directed and produced it as well. Once again, the film broke records and now, Hollywood was listening. 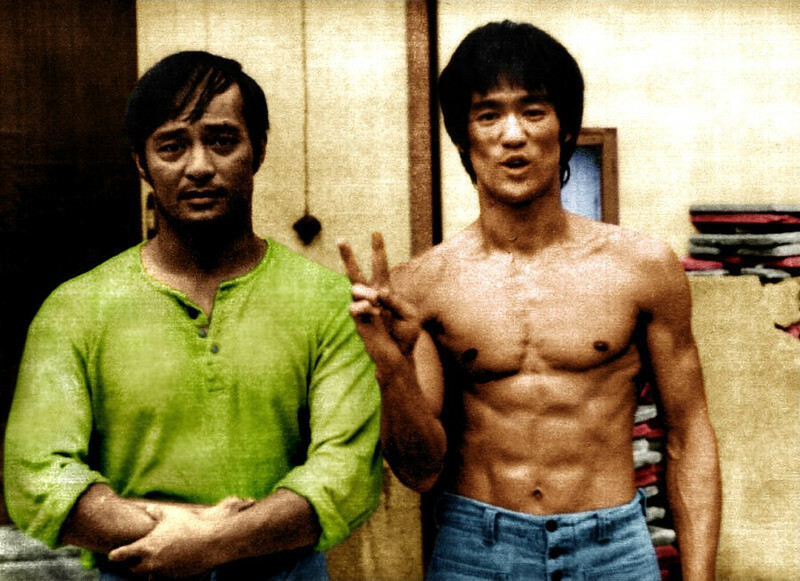 Filming â€œEnter the Dragonâ€ was not an easy undertaking. The American cast and crew and their Chinese counterparts experienced language problems and production difficulties. It was a stressful time for Bruce too as he wanted the film to be especially good and well accepted by Western audiences. 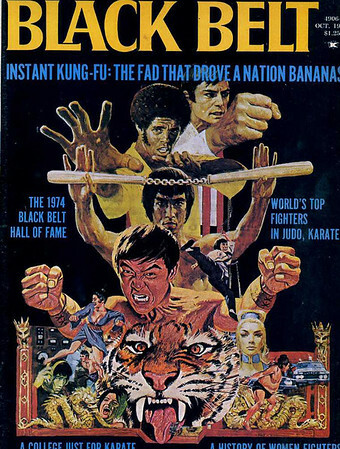 â€œEnter the Dragonâ€ was due to premier at Hollywoodâ€™s Chinese theater in August of 1973. 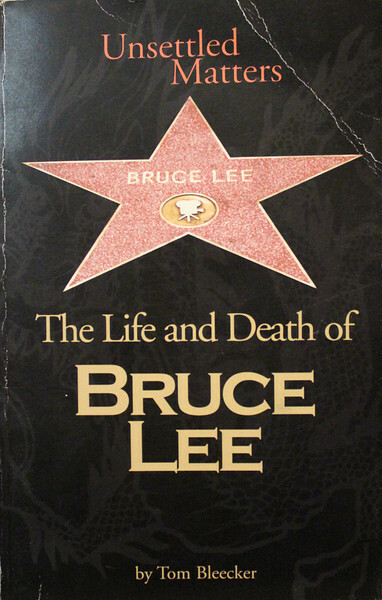 Unfortunately, Bruce would not live to see the opening of his film, nor would he experience the accumulated success of more than thirty years of all his filmsâ€™ popularity. On July 20, 1973, Bruce had a minor headache. He was offered a prescription painkiller called Equagesic. determination was that Bruce had a hypersensitive reaction to an ingredient in the pain medication that caused a swelling of the fluid on the brain, resulting in a coma and death. 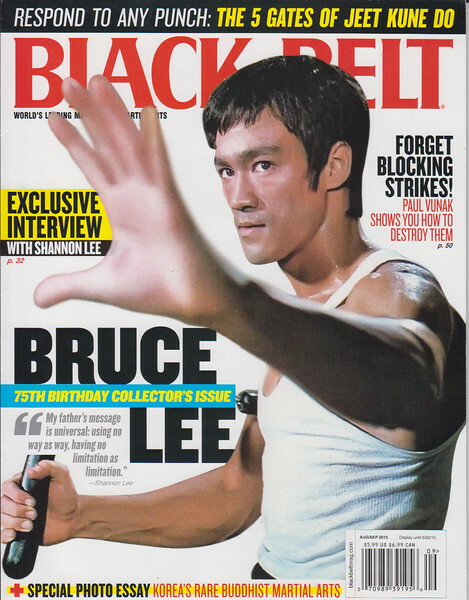 7/26/2013 9:21:22 AM | Bruce Lee is remembered for many things by many people, and rightly so. 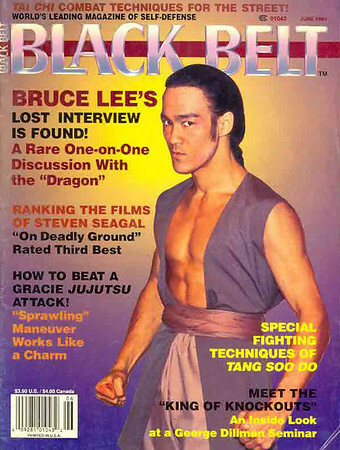 Personally, I believe that his greatest contribution was opening Chinese martial arts to the rest of the world. 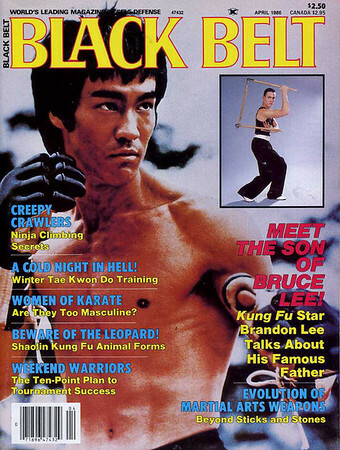 Until Bruce Lee, the world, in general, was oblivious to the Chinese arts and theories. 7/24/2013 9:06:59 AM | Let me say, i am much the dot com generation that followed my father who used to follow The Legend. But watching those 70"s movies with him kind of instilled me that admiration of the man. His charisma, iron will, flair , style , confidence....., i could go on. He had should say a unique swagger to him that drew me to martial arts in the first place. 7/24/2013 9:06:14 AM | I train and I own a martial arts school in Colombia. 40 years without stoping. thank to the leyend Bruce Lee my inspiration. 7/24/2013 9:05:49 AM | Yes,as many of us a young boy growing up in the 70"s the world was changing fast. I came from a broken home and an abusive father. I not only "got it" at home, but seemed to attact the bullies. So I took up martial arts at a young age. Now at the age of 55, I still enjoy praticing the art. However, my reasons have greatly changed. I want to thank you and if Mr. Lee was still around it would have been an honor to meet him and to tell him how he has changed my life. I still teach young kids today. 7/21/2013 3:14:43 PM | A humble expression of life force that lives forever without form and based in logic and inspiration. You where a leader ahead of your time and but never forgotten and always respected, Be water my friend be water. 7/21/2013 3:14:24 PM | He always made the biggest impression with me - I loved his style! 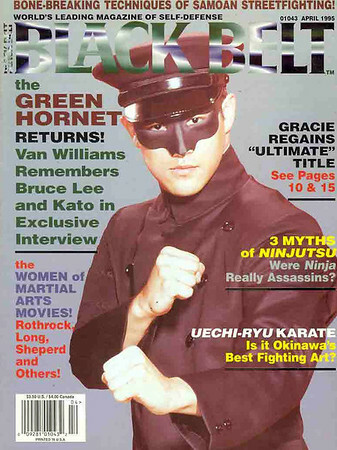 7/21/2013 3:14:02 PM | As a martial artist who was deeply involved with my practice of traditional martial arts when Bruce Lee"s character Kato dominated the Green Hornet screen, I have to say I was instantly impressed with his obvious (and realistic) skills. There was no need for fakery. Bruce Lee was the real deal and showed me that hard work and dedication could overcome even the most potent and powerful of obstacles, such as racism. 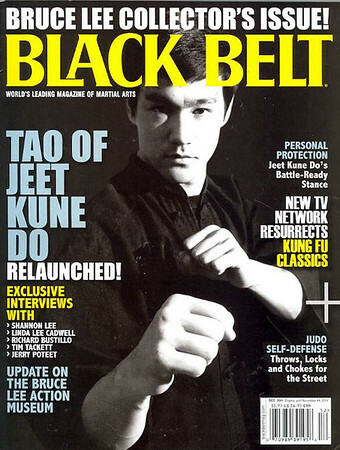 I don"t know where martial arts would be today, had Bruce Lee not dedicated himself to promoting and expanding the influence and concepts encased in The Tao of Jeet Kune Do. I never had a chance to meet him or thank him...so thank YOU for giving me this opportunity to show my gratitude. 7/20/2013 11:28:47 AM | Today I am paying homage and respect to one of the greatest pioneers the earth has seen. It has been 40 years today since his passing, but he is still making an impact on peoples lives today. Today I honor master Bruce Lee and continue to celebrate his life. 7/20/2013 11:27:53 AM | You will always be my hero Bruce. Your an inspiration today and always. 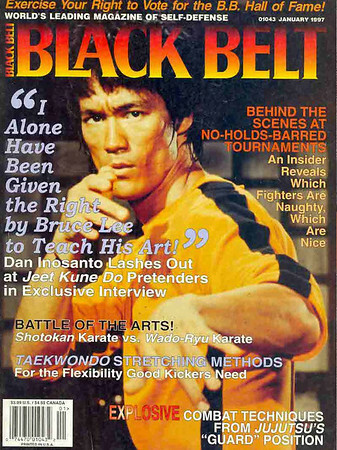 7/20/2013 11:17:49 AM | A legend before his time in both mind and body of the martial arts. His voice and concepts continues to resign-ate in almost every Martial school world wide. His legend continues with a thank you and much respect. 7/19/2013 7:14:24 PM | Where to start? Bruce Lee has been my idol since I was a 7 year old boy. Today I still continue to study and teach my own art of Tai Shu Do which his teachings helped me to develop and follow my own path. I remember being a member of A.B.L.E. Associates of Bruce Lee Eve and going to the Roxy theater to view Robert Blakeman"s largest collection of Bruce Lee memorabilia and watch Bruce Lee movie all night. He was truly a man of was way before his time. 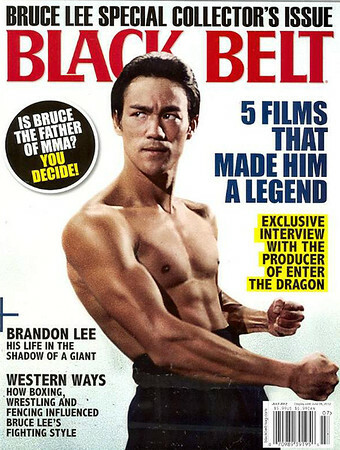 7/19/2013 6:56:14 PM | To me Bruce lee is a person that demonstrated dreams are possible. Always thinking of better possibilities to improve the martial artist way and it seemed sometimes that most his concepts are really about life and not always about fighting. He was a good man above all his amazing skills and will always be in our heart. 7/19/2013 6:52:21 PM | I never had the privilege of meeting you. I was 2 years old when you passed away. By watching your movies and reading all the articles ever written about you, I feel that we have met. You have been an inspiration to me ever since started in the Martial Arts. If only you were alive today I truly believe that you would be proud of what you started. You will always be an inspiration to me. 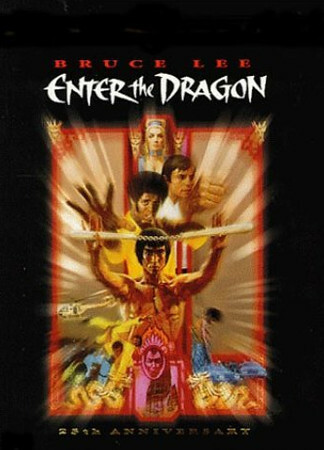 7/19/2013 2:35:07 PM | I remember vividly leaving the theater in Puerto Rico where I saw Enter the Dragon and also the energy that I felt after watching the movie. At the time I didn"t really comprehend the effect he would later have not only in my life but in so many others as well. For years I marveled at the skills that he possessed. He seemed to be invincible. As I"ve matured and shared different experiences in my life, however, I have come to realize that it is his philosophies that have had the most impact in my life and career. They transcend Martial Arts and although his physical presence is no longer with us, it is clear that his spirit lives on. Thank you for giving me a path to follow. 7/19/2013 2:27:46 PM | My martial arts dojo is named Eagle & Dragon Martial Arts Academy in mainly because of growing up studying martial arts during the times of Ali and Bruce Lee. 7/19/2013 2:17:33 PM | Awesome tribute to an awesome human being. 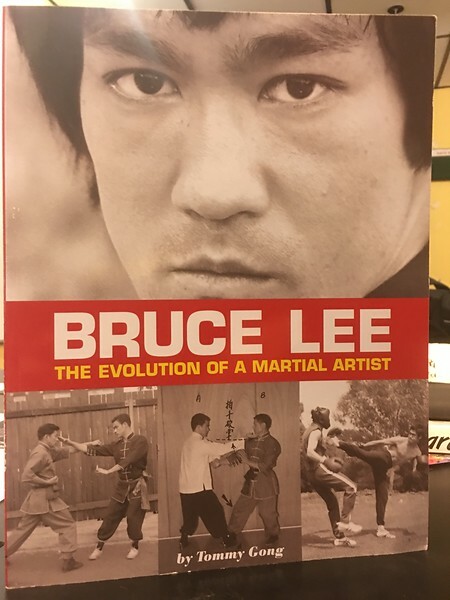 Not only was Bruce way ahead of his time, he has transcended his persona and contributions of Martial Arts and philosophical views to future generations.His perception of no limits or restrictions of styles and their applications has forever changed the world of Martial Arts. 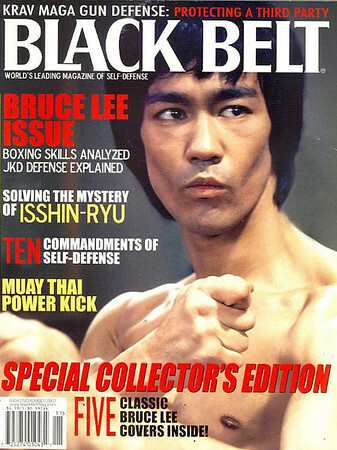 7/19/2013 2:10:51 PM | Bruce lee, to me is one of the greatest martial artist to walk the face of this earth. 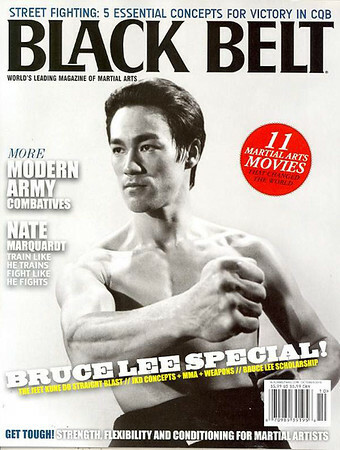 He is the person that has inspired me to study martial arts. I have watched all of his movies, newscasts, and read all his books, which lead me to a desire to be a great martial artist. Bruce Lee"s has and forever will be my hero. I began training on my own in the year 2000. I have never had a martial arts instructor and I still have no martial arts instructor. Every day I went jogging remembering to give it my all, hundreds to thousands of kicks and punches a day, and determination and will. 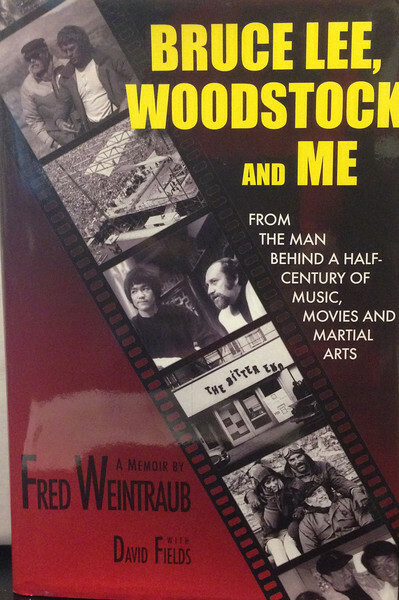 All i had and have were books and videos from the Great Bruce Lee. 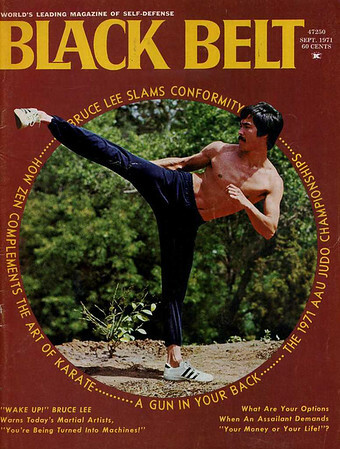 I have read all of Bruce Lee"s books, The Tao of Jeet Kun Do, Advanced Fighting techniques and more. I sparred with my marine brothers once who stated that "my martial arts is very impressive, which surprised me, because I had never sparred with anyone or had to defend myself from anyone. I try so hard to be good at martial arts, and having no instructor and no sparring partners made it difficult to know if I was moving in the right direction, but the day I spared with my little brother made me feel like I was becoming a great martial artist. It makes me happy to see that Bruce Lee is still remembered. It pains me that he is no longer with us and at the time I realized he passed away, I tried even harder to become great at martial arts. 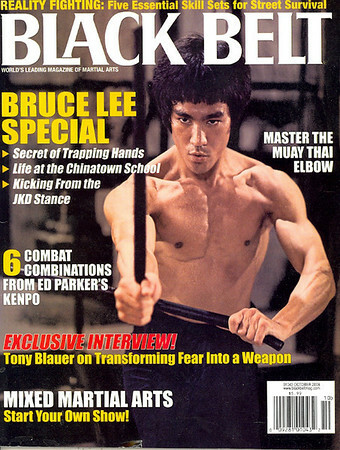 I always dreamed of one day meeting him and possibly sparring with him, and learning more about the ways of Jeet Kun Do. My parents did not have alot of money and I was just a teenager, but I wanted to meet him so bad I could cry. I didn"t have the money to go to California to see Bruce, and I always thought "why would he want to meet someone he has never known before, even if he is his biggest fan. I know this will never happen now because he has passed on. All I can rely on now is his words, his books, and his videos that were left to this world. 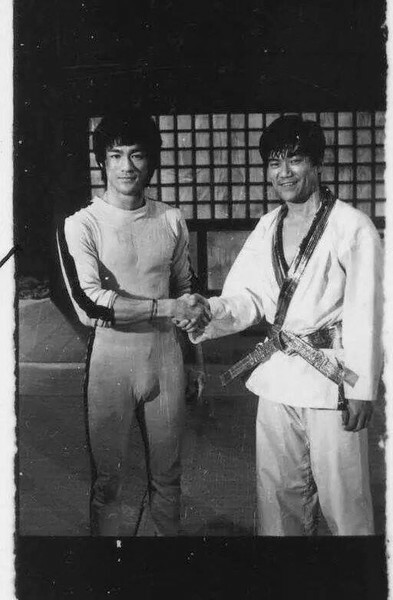 It saddens me so knowing I will never have the chance to talk, see or even look at a new picture or video of Bruce Lee. I would give anything in the world just to meet him or see him again one more time. 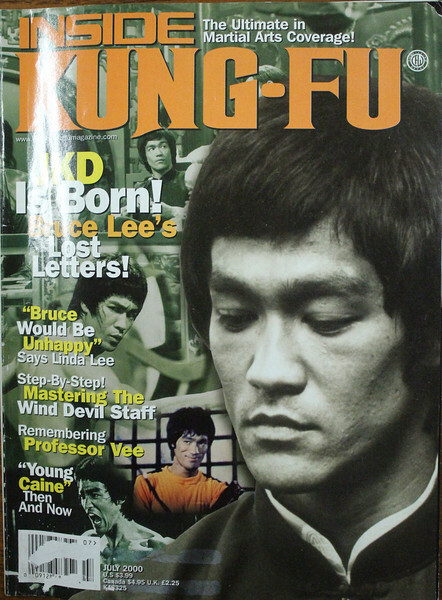 This tribute to Bruce Lee and my writings made me cry, because I know that I can never get to meet the greatest martial artist in the world, see him, or even write him. I would like to thank the person that put together this tribute for Bruce Lee. If I could tell Bruce Lee one thing it would be " you have inspired me to be so much more" because of you I have left a life of being a burden to society, and it all began with your videos, and books. 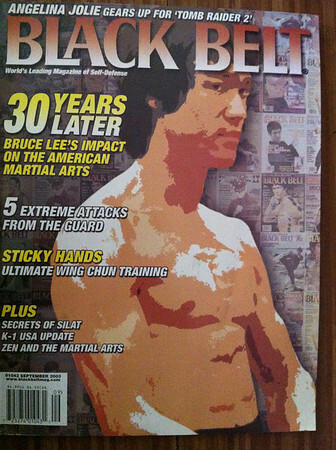 3 Months ago I lost my way, but after seeing this tribute I will push to be a great martial artist, no matter the cost. i will let nothing interfere with the path I have chosen. Bruce Lee I love you, wish you were here, and when someone asks me "who trained you" I will say, Bruce Lee trained me in spirit, but I have no physical teacher. His books, his videos, and his words will forever be implanted in my mind, I will use all of the knowledge he has bestowed upon the world to better myself. I wish you were still here, I wish so much. 7/19/2013 2:00:38 PM | There are few people on my radar (whether I know them personally or not) in this world that exude "Integrity." The older I get, the more I appreciate these people and what they stand for and believe in. 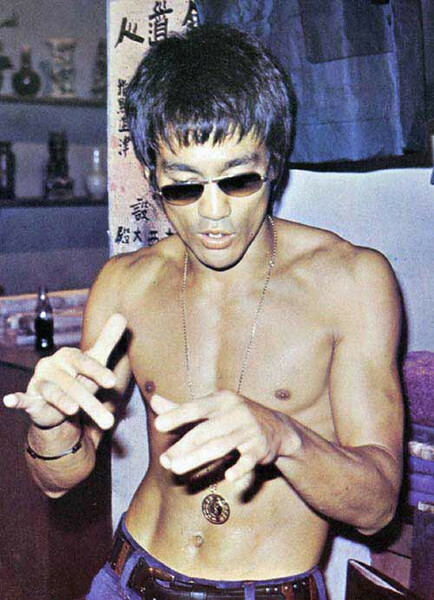 Every time I listen to an interview by Bruce Lee or read a quote or watch him move, I am in awe and humbled. His physical ability was truly amazing, but his mind and his spirit were the driving force of this incredible man. 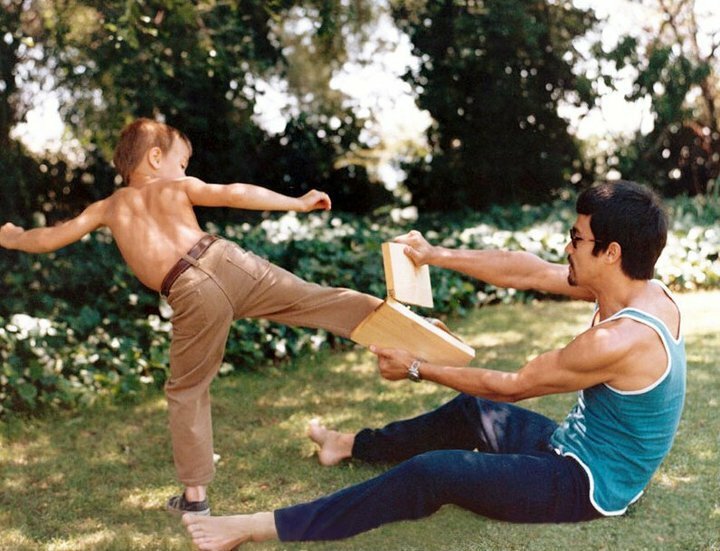 Just like the pebble in the water - the ripple effect of Bruce Lee"s legacy continues to reach out and reward people"s lives with newfound respect for themselves and for the art. I am fortunate to be around some martial artists who were directly influenced by this great man and his spirit truly lives on. Growing up I always disliked my middle name. Now I couldn"t be more proud to have the name "Lee" as part of my identity and let it remind me everyday of how truly important integrity is and what"s important at the end of the day. Much love and respect to Bruce"s family. 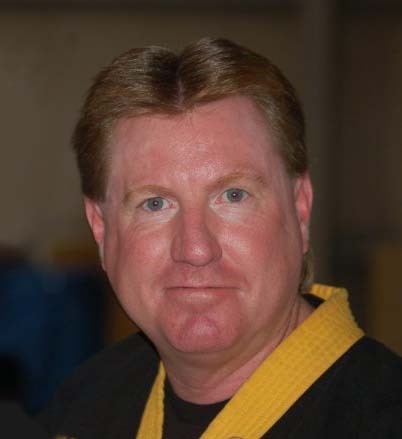 It is hard to find the exact words to say to someone who I never had the chance to meet, but who helped shaped the martial arts world as we know it today. 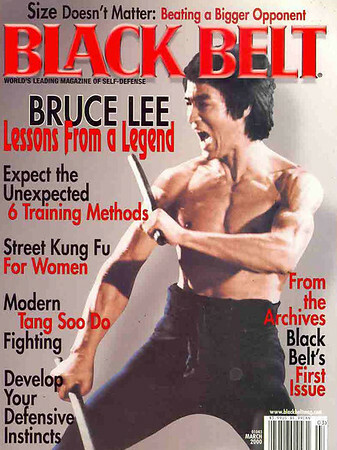 Moreover, to someone who influenced me from such a young age, that made me want to start martial arts. Your wisdom lives on through all the people whose lives you crossed, and that"s why you will never be forgotten. 7/19/2013 12:51:24 PM | Every so often we are blessed to be touched by angels, game changers so connected to source that they are able to step outside fo the bounds of convention and truly shine. And it is through there shining that we are given permission to love more, give more, and be more. 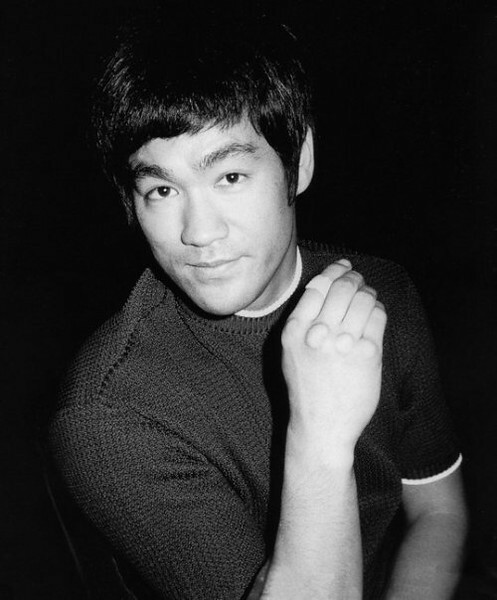 Bruce Lee was one such angel and I know for a fact that my light burns brighter because he walked among us. Sir you are missed and we are blessed. 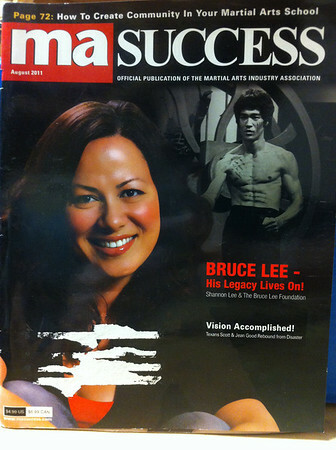 7/19/2013 12:51:22 PM | As I wrote in a recent newspiece in "MA Success" magazine, "We martial artists owe a great debt of gratitude to Bruce Lee for elevating our industry from mediocrity to mass-market acceptance, back at a time when we really needed that catalyst. I, too, am personally indebted to Bruce - big time. 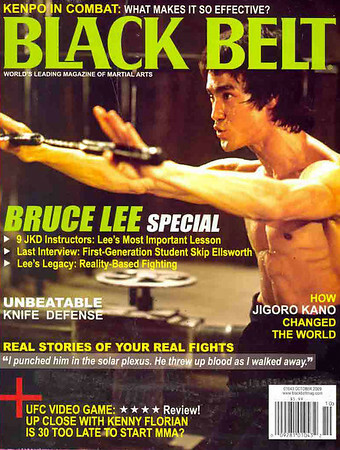 The boom in martial arts popularity he produced also created openings at Black Belt magazine, where, in 1973, I got my first writing job that launched my literary career. 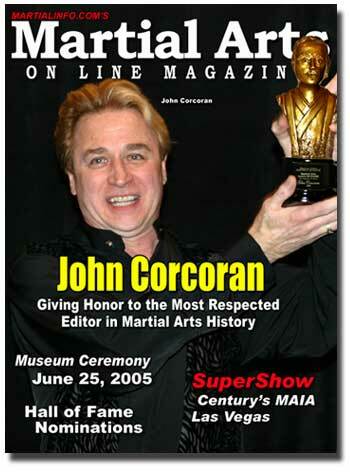 Now, 40 years and millions of words later, I"m still living out my dream of writing about the martial arts. Many thanks, Bruce, from all of us!" 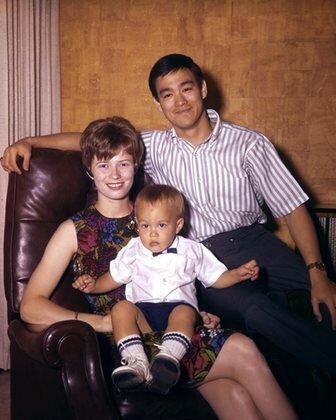 7/19/2013 12:51:21 PM | When I think of Bruce Lee today, I think mostly of his wife and children. I think of his family --and my heart goes out to them to the same degree that I respect them for carrying on all of these years with such admirable (if not inspirational) dignity and grace. My own father, gone now too, was just a simple man that few people will remember, but his presence is everywhere in my life. 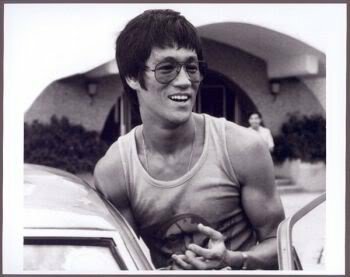 Bruce Lee wasn"t, I think, a very simple man, albeit he was a very young one, and his presence in the lives of so many people, still, must be an extraordinary and comforting force in the lives of those he loved. 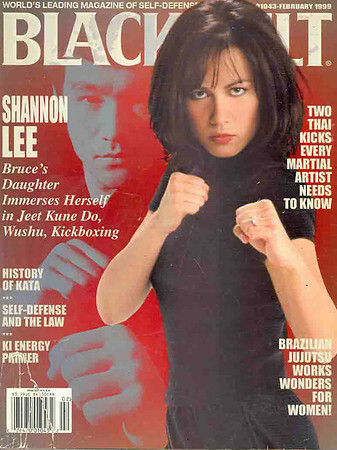 While Bruce Lee gets the credit his work and example warrants, I find equal inspiration in the lives of his daughter Shannon, and her mother Linda Lee Cadwell, who have successfully become icons, to me and many others, of clarity, sanity, and dignified composure in an imperfect world. 7/19/2013 12:51:20 PM | Imagine there are some people who live a very long life and do very little with it. In the 32 years that made up Bruce Lee"s life he managed to introduce most of the world to the martial arts and his philosophy on life. 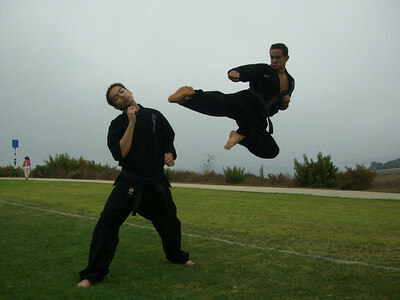 Any martial artist who is a who"s who is still compared to him. He transcended all barriers, race, and religion. He was the full package from actor, producer, fight choreographer, teacher, martial artist, husband and his most important job was being a father. Love him or hate him, you have to agree-- he changed the world. Nov. 26, 2005 A statue of Bruce Lee, created by Croatian sculptor Ivan Fijolić, is unveiled in the city of Mostar in Bosnia and Herzegovina. Located in the City Park of "Zrinjski," the life-sized statue stands 5.5 feet (1.68 meters) tall and is supposed to represent a symbol of solidarity in the ethnically-divided city that has a violent reputation. The statue is the worlds first public monument honoring the late martial arts superstar, with a different statue of him in Hong Kong unveiled one day later. Days after the statue was placed on permanent display, it was vandalized by a group of rowdy teenagers who defaced the statue and stole the nunchaku, leaving the site littered with wine bottles. Bosniaks and Croats had complained that the statue was a provocation because it faced north toward their area posed in a fighting stance. The sculpture was moved to a more secure location for repairs and never returned to its foundation. It surfaced once again in Zagreb as part of an arts festival. A rumor circulated that it would remain in Zagreb for more necessary repairs. But years later, the Bruce Lee sculpture still hasn't been returned to Mostar. The only thing remaining in the park is the pedestal. The monument to the martial arts legend is now referred to as The Lost Bruce Lee Sculpture of Mostar. 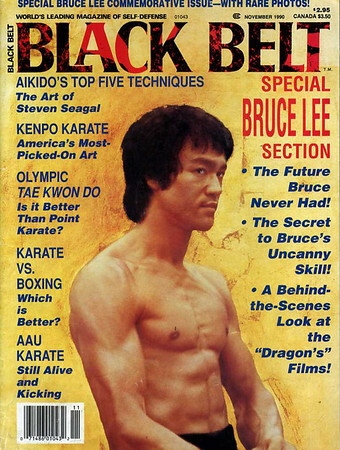 5/7/1993 The Bruce Lee Story debuts in theaters and earns $63.5 million worldwide. 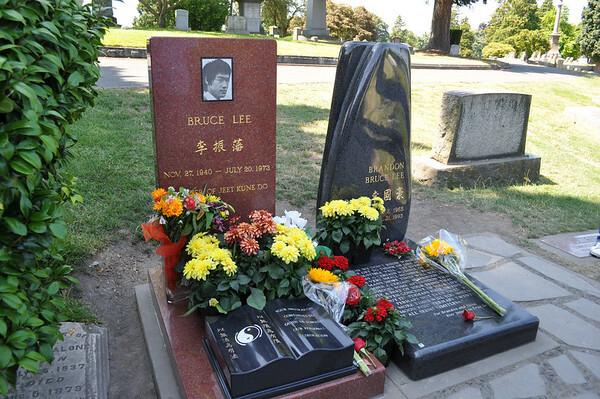 7/0/1973 bruce Lee was buried at Lakeview Cemetery, Seattle. 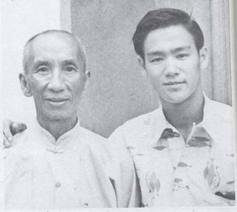 0/0/1941 Bruce Lee Returned with family to Kowloon, Hong Kong.